What is Deferred Adjudication in Texas & Are You Eligible? Home / Criminal Defense / Avoiding Conviction: What is Deferred Adjudication in Texas? If you face a criminal charge in Texas and understandably want to avoid conviction, you should be aware of your options. One such option is deferred adjudication. Now you may be wondering: What is deferred adjudication? In effect, deferred adjudication is a form of plea deal that enables you to avoid a trial and possible conviction. As a defendant, you can enter a plea of “guilty” or “no contest” to a charge in exchange for deferred adjudication. That means the judge doesn’t find you guilty but rather “defers” any finding of guilt in exchange for your acceptance of an alternative course of action. This alternative may mean fulfilling probation (also known as community supervision), attending educational programs or performing community service of various kinds. If you successfully abide by such terms, your case will be dismissed by the court and you aren’t considered to have been guilty, even though you pleaded guilty to gain deferred adjudication. However, deferred adjudication doesn’t mean the criminal charge against you is removed from your record, a common misconception in Texas. If you plead guilty or no contest and receive deferred adjudication, then complete the process, you are not considered to have been convicted under Texas law. The charge may remain on your record, but there’s no conviction. After all, there was no trial. Though deferred adjudication normally doesn’t carry with it automatic removal of a charge from your criminal record, such removal still may be possible. This can happen if you gain expunction, or expungement, for your case. For certain misdemeanor crimes, you can request and receive expunction of your charge if you pleaded guilty or no contest prior to trial and fulfilled deferred adjudication obligations. In other words, deferred adjudication can lead to erasing your charge. This can happen with Class C misdemeanors such as theft of property of less than $50 in value. Such lesser crimes involve no jail time and a fine of no more than $500. But with some other crimes, even if you gain deferred adjudication you may not be able to gain expunction of the charge from your record. That will be true if you were convicted of a felony within five years of your latest criminal charge. Can You Get Deferred Adjudication in Texas? 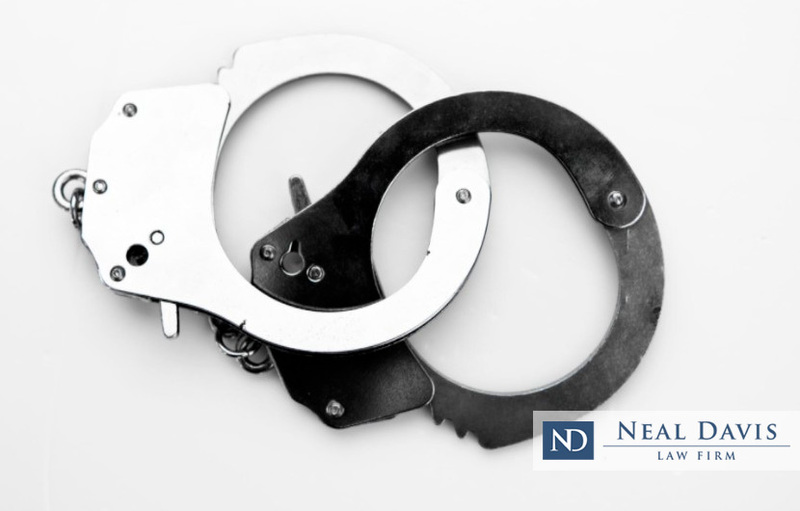 In any event, deferred adjudication may be preferable to standing trial for a charge of which you may be convicted. It’s best that you consult a knowledgeable, skilled and experienced criminal defense lawyer to help you make that choice. To do so, contact us today at the Neal Davis Law Firm. We can start by fighting to get your charge reduced or even dismissed before trial. But if the charge remains, we can help you to gain deferred adjudication and thus avoid conviction at trial. Contact us today for a free legal review of your case. You need a top-rated criminal defense law firm for Houston, Harris County, Montgomery County or Fort Bend County.